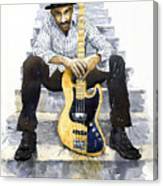 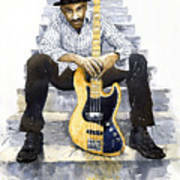 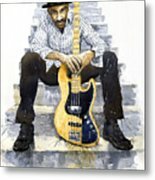 Jazz Marcus Miller 4 is a painting by Yuriy Shevchuk which was uploaded on January 14th, 2010. This is beautiful! 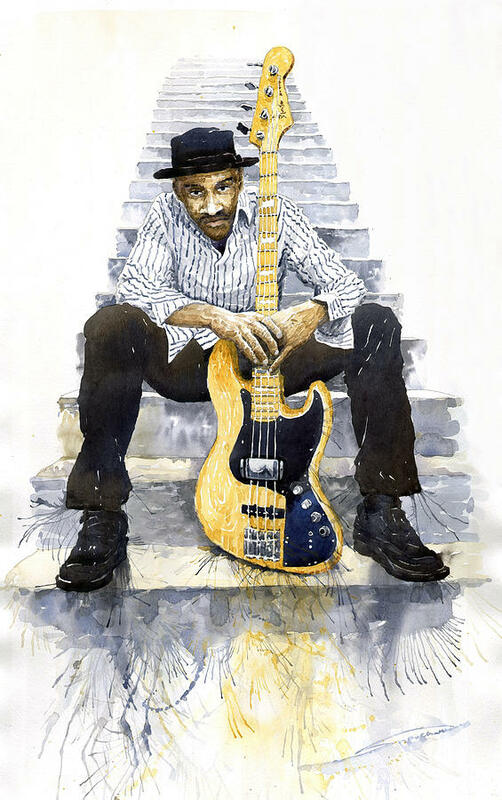 Love the steps and nothing else in the background.